Apprenticeship and specialised knowledge are the key to outstanding quality! Apprenticeship and specialised knowledge are our number one priority. This way, the manufacturing of high-precision components of high quality and remarkable efficiency can be guaranteed at all times. Apprenticeship and specialised knowledge are our number one priority. This way, high-precision components of high quality and remarkable efficiency can be guaranteed at all times. As an well-established and ever-growing company we are always searching for ambitious and highly skilled specialists for qualifying our young talents. Because a good apprenticeship is the key to a successful and sustainable future – our future. We train young staff to become professionals! Gräbke Thermoplast-Fertigungstechnik GmbH stands for know-how, high-precision products and absolute trust. This shows the importance of what we are doing every day anew and is reflected in our quality and success. Sounds interesting? It is, indeed! Because becoming a tool mechanic is more than just a job – quite the contrary, while being an entirely classical hand-crafted work in the past, it has become a sophisticated, digitised and precise craft nowadays and is far more than just drilling, milling and hammering. Working with computerised high-efficiency machines and 3-D printers as well as producing technical drawings by using advanced software technology is what you can expect when becoming part of our team. Curious? Then we are really looking forward to welcoming you. You are a pupil looking for a work eperience and you would like to gain insight into our operating processes and to carry out first activities? You are looking for an apprenticeship in the plastic processing industry or you may have already completed an apprenticeship successfully and now you wish to join Gräbke GmbH, a well-established and ever-growing company in the thermoplastic technology sector? Then you’ve ve come to the right place! 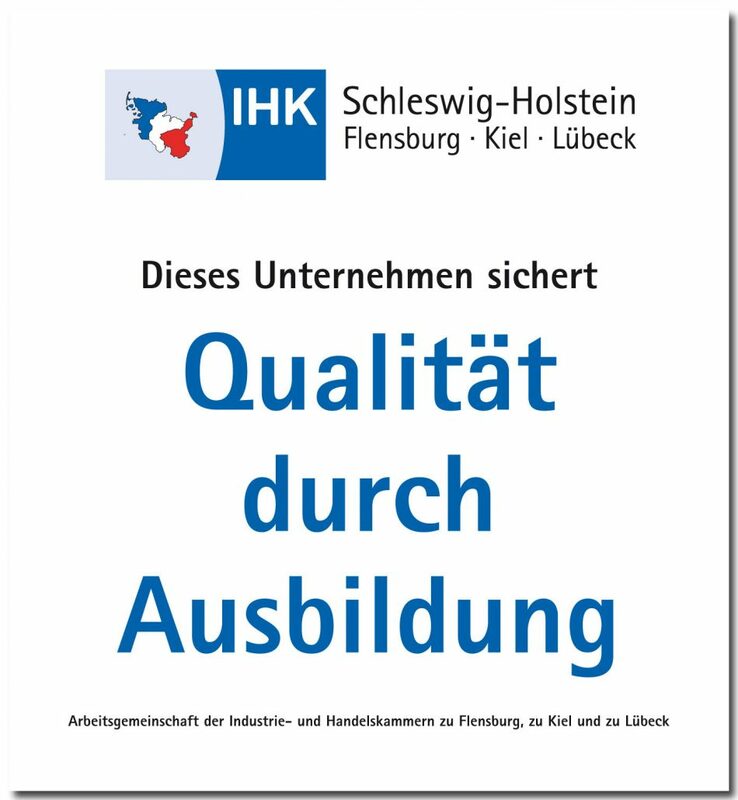 Actively take part in the creation of your professional future: inform about the job as a Tool Mechanic in the field Mould Making and find out what qualifications are needed. The work as a tool mechanic is diversified and has a significant stake in our everyday life. There are so many people that even don’t know how many everyday commodities were engineered by a tool mechanic: auto parts, food packagings, medical equipment – simply everything that needs to be brought into perfect shape and precision. Tool mechanics manufacture punching tools, bending fixtures or casting and injection moulds for the industrial batch production. They also manufacture metal and plastic parts as well as surgical instruments. The systematic usage of technical drawings, computerised high-tech moulding machines and state-of-the-art equipment and tools is indispensable and a core requirement. But there is so much more about the work as a tool mechanic: it stands for future, innovation and digitisation! You would like to learn more about the work as a Tool Mechanic in the field of Mould Making? Below you will find helpful information on what we can offer, what you can learn from us and criterias, you ideally should meet. If there still should be any questions left, just contact us and we will be happy to assist you. We are looking forward to receiving your complete application! Your application documents are a fundamental cornerstone for the start of a successful career. Thus, a professional layout of your application documents, combined with the most recent photo of yours, flawless copies of your documents and of course a correct spelling are essential elements. However, even more important than providing perfect application documents is a conscientious and dependable approach. Also, for a career as a Tool Mechanic in the filed of Mould Making, it is a matter of course being well-versed in technical issues and being good in handicrafts.